Chances have it you spent most of February preoccupied playing Evolve or The Order 1886. If not those consoles blockbusters, then maybe something on the PS Vita, which celebrated its anniversary with a mega sale. As you can see, players had more than enough reasons to head home in a rush and save their playtime for such platforms. 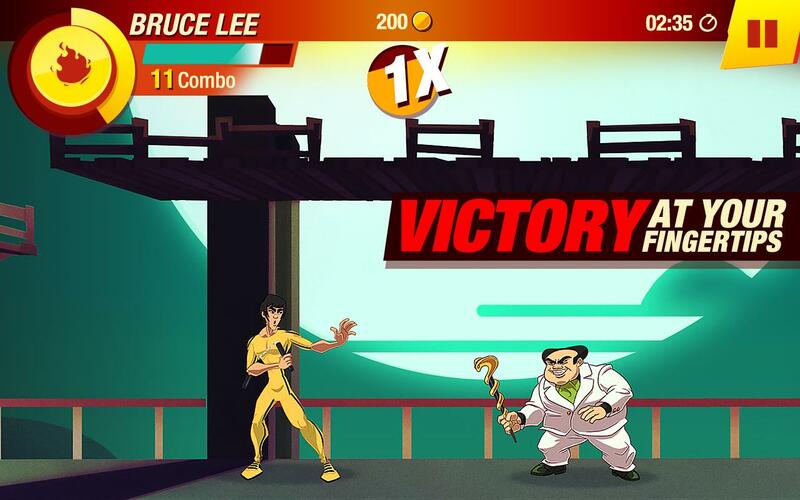 Now that March is in full effect, you might need to catch up on your mobile gaming. Last month introduced a variety of games across several categories including puzzlers, RPGs, shooters, and more. There is something for everyone. 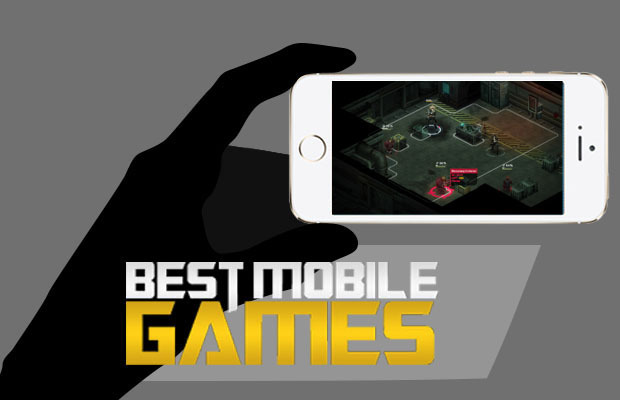 Take a look at the best mobile games of the previous month. If you’re looking for a quick play or ready to try your luck in the grand tour, CSR Racing offers both options. Pick between over 85 licensed cars from manufacturers around the world such as,Ferrari, McLaren, Bugatti, Aston Martin, Hennessey, and Koenigsegg. 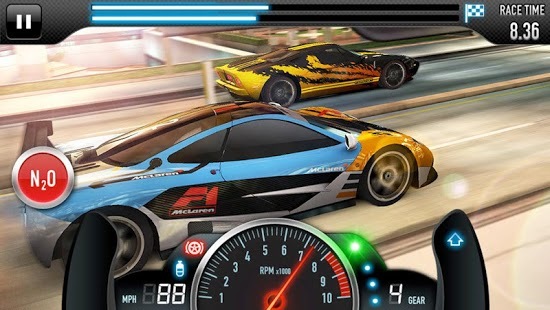 Multiplayer is offered in the game, allowing players to race against others and have the opportunity to win special new cars. World tour offers a complete Tier 5, where you can also race brand new international crews. 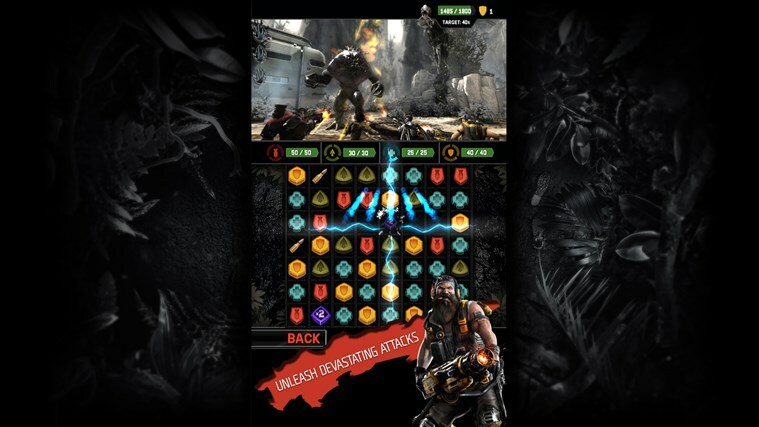 Taking a queue from the hit console game, Evolve: Hunters Quest is a puzzle combat game. You must match 3 tokens that have the same color, as this will active powerful attacks on your enemies, as well as fill up energy bars, which activate your hunter’s special abilities. You can even earn mastery points to rank up a character in the console game. too The game offers over 100 missions. Team up with friends, or with other players, to play in a mythical world. Cast spells, also summon legendary heroes and monsters to help in the fight. Play through some intense multiplayer matches where more people that play means more gold you can collect. Each Marble has a special skill that can be unleashed. Place it in the right location and take out waves of minions and bosses. Relive some of your favorite moments from the One Piece story. Collect wanted posters in battle, then make your way towards the Tavern in order to recruit new members for you crew. 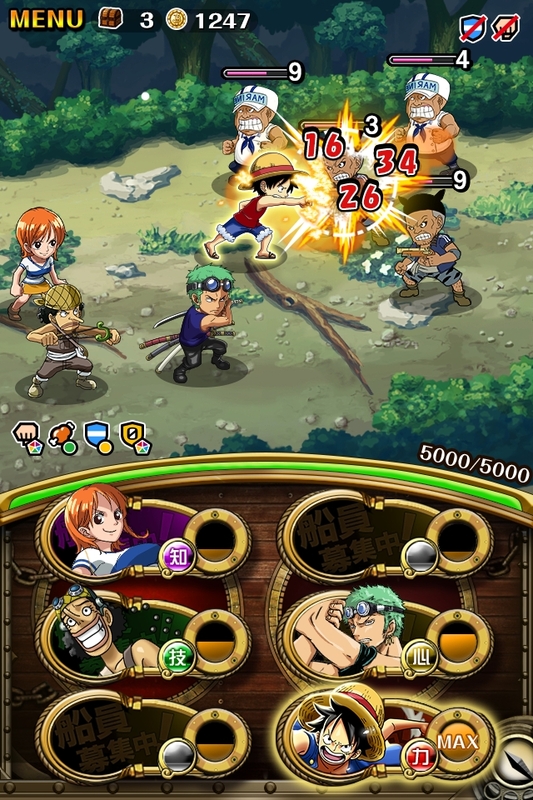 Try your best to collect as many pirates as possible for you to train them and create the most powerful crew around. Engage with some of the signature style moves and authentic sounds from the master himself. Play through 40 different levels, battle bosses while saving some of your friends along the way. In order to use “Fury Mode”, learn to charge it up and once charged it unleashes a series of attacks with unbelievable speed. Unlock weapons such as nunchuks as well. Take your best shot and make sure you clear out all of the orange pegs and collect bonus points. Compete against friends and send them gifts as well. 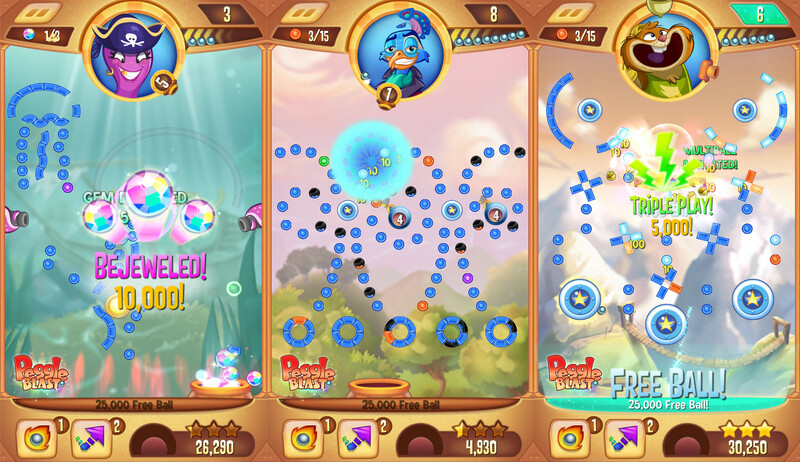 Peggle Blast offers different vibrant maps such as Pearl the octopus’ sunken ship, as well as Madame Batrinas cave opera hall. The more you play, the more rewards to collect. 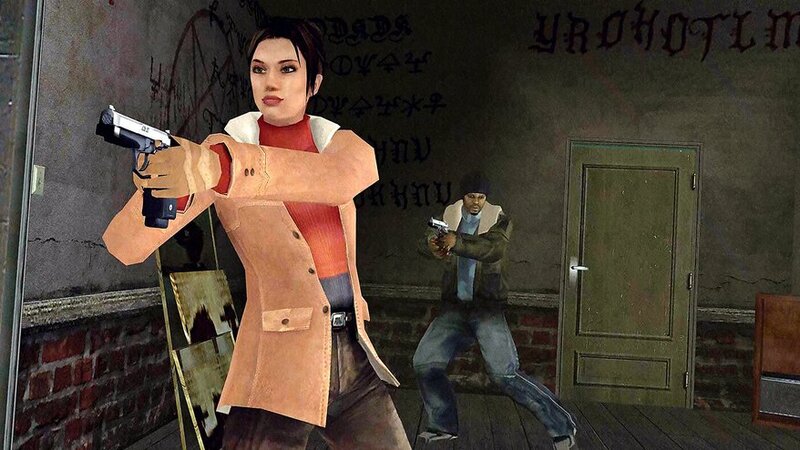 In this supernatural murder mystery, you take control of four different playable characters: each one has with very own perspective of the story. The game offers a split-screen view to give players a more mysterious feel as they play. This game never gets boring thanks to multiple endings and each play through offering a different outcome. 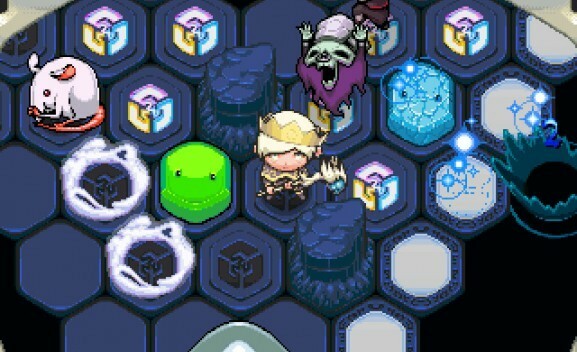 Bumping your way through the game will help take out monsters, while using magic spells earns you extra points. This game offers 31 different tutorial levels, so if you don’t feel comfortable playing, you can always try your hand at the tutorials. Nine different spells are available to try out, letting you select one best suited for the mission at hand. It’s 2054 and technology has become the lifeline between man and machine. Now it’s up to you to stop the deadly conspiracy. 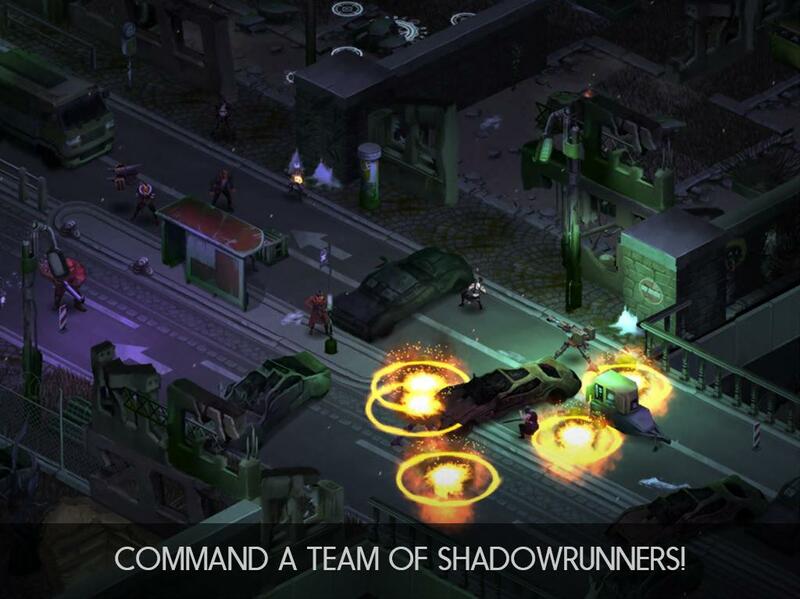 In this turn-based tactical combat game, play through over 20 hours of gameplay in a campaign where you lead a team through the shadowrunners—each team mate sporting their own look, backstory, and abilities. Select from over 200 weapons and spells. The strategy game that was made available on PC and consoles has made its way onto mobile. 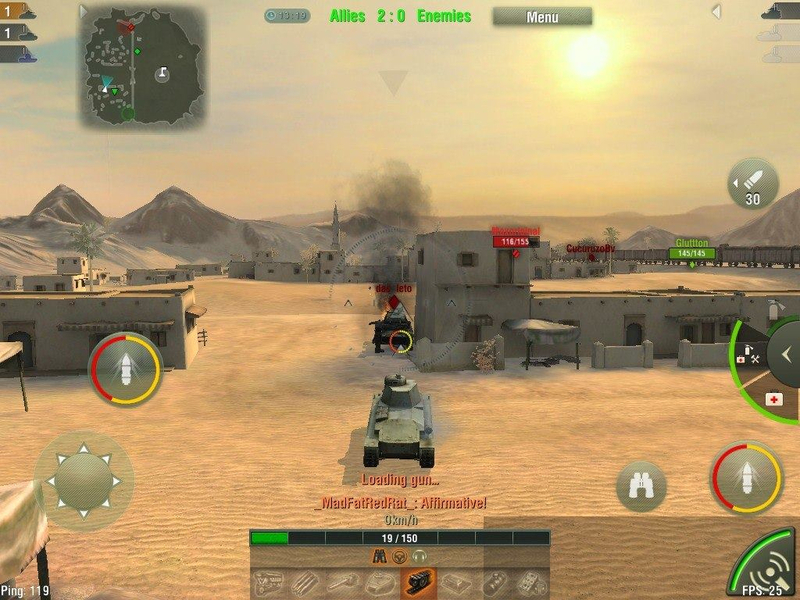 World of Tanks Blitz is a free-to-play mobile MMO action game that offers over 100 tanks and allows for 7v7 battle. Now you can battle players from around the world on the go. 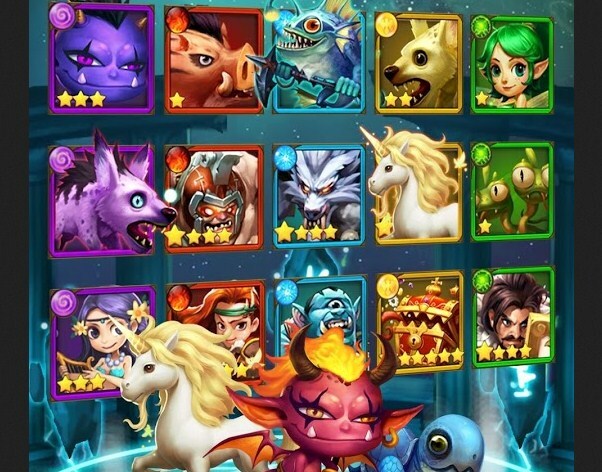 Choose between 10 different battle arenas, as well as in game achievements. Plus chat with others while playing the game.